Did you know that Canada is the second largest country and first hottest prime minister in the world? 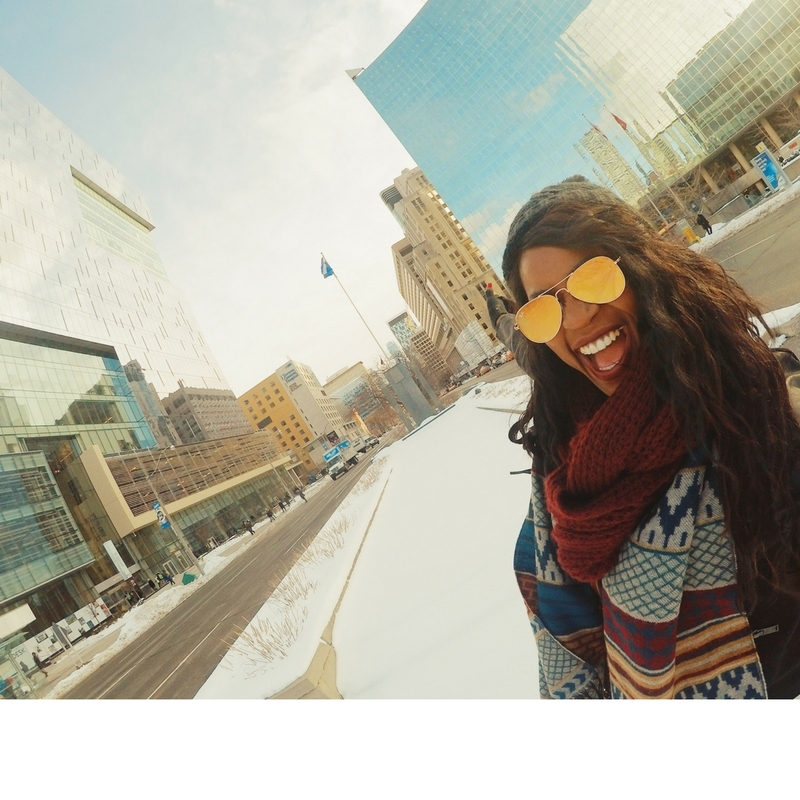 Named 2017’s top destination to travel to by The New York Times and Lonely Planet, it’s no wonder why everyone is trying to visit the land of jaw-dropping national parks, friendly faces, and the infamous Tim Horton’s. Canada is also the world’s most educated country with over half of its residents bearing college degrees, so it makes sense that there is global appeal to both visit and immigrate to Canada. Which is why I’m super excited to be partnering with ItsCandaTime.com to help break down the seamless process for those who wish to immigrate to this country. The immigration process for any country can be daunting and overwhelming, which is why ItsCanadaTime.com prides itself on being the easiest, quickest, and most helpful resource you will find on the internet. With their dedicated group of authorized representatives and this quick 4-step guide, you should have all the information and preparation you need to relocating to your new home in Canada. So the first thing you’ll want to do when you finish reading this article, is click THIS link which will lead you to the page above where you enter your personal details and credit card information to open up your Online Immigration Account and access your Online Immigration System Dashboard. After the 599 euro [limited time] payment is complete, you’ll receive an email with your username and password, and will automatically be logged into the Online Immigration System. So what exactly does this Online Immigration System grant you? This system is put in place to help take inevitable mistakes and errors out of the equation to ensure your Canadian visa is soon on its way. When logged into your Online Immigration System, you’ll see My Immigration Profile in the top menu section, and you’ll want to click on that next. Everything from bank statements to proof of address is needed in this step, and with each uploaded document, you’ll have an Immigration Expert confirming and approving everything along the way. In the case of an incomplete document, you’ll also get notifications in the top right of your screen. And once all 6 stages are complete in this step, the hardest part is officially over! Remember that starting a new life in another country is a personal investment in your happiness. So in the next step, you’ll have an Immigration Expert help you prepare and verify the requirments of the Canadian Government and supply you with a choice of parcels based on the specific needs of you or your family. If you feel 100% confident with everything and have a mapped out plan for when you move to Canada, then this is the perfect parcel for you. The Starter Parcel gives you a full verification of all the required documents based on the Candian Government’s regulations, and all other assistance from the experts on staff. If you’re worried about your English level or in need of tips and guidance applying for a job, this package might be more up your alley. In addition to receiving everything you get in the Starter Parcel, you also have a full online preparation guide to the IELTS exam in all four models (Reading, Writing, Listening, and Speaking). The Classic Parcel will also edit your resume and cover letter to make sure it’s up Canadian employers’ standards. If you’re most concerned about finiding a job when you land in Canada, then this parcel is for you, as you get guaranteed employment under this category. The Premium Parcel includes all that’s mentioned above in addition to editing of two resumes, phone guidance, and perfecting the client’s job interview skills. This parcel also includes an extensive career search where they will help the client find a job upon arriving in Canada. Exactly as the Parcel name states, you will have full coverage from A-Z for every, single aspect of the immigration process. Finding schools for your kids, choosing the right neighborhood to live, or even applying for university, everything will be done with the guidance and assistance of the Immigration Experts on staff. Full coverage members also get an extension of the Intensive Career Search service, adding another extra career search for your spouse, for example. You’ll also have your IELTS registrations done for you and full guidance on how to obtain your ECA report needed for the education part of your application. And now, for the final step! The Immigration Experts will ensure your documentation is in perfect order and the legal team will prepare your entire case and submit the visa request to the Canadian Immigration Authority on your behalf. 1) The entire immigration process will take between 6-12 months. 2) The entire immigration process including all the services and fees are between 4000-6000€. 3) Any doubts, concerns, or anxieties will be alleviated once you get to know their amazing staff and expertise in their field. The process couldn’t be easier or any more thorough and I’m so excited for those of you who are looking to soon make Canada your home! Canada remains one of my favorite countries in all of my travels because of how easy it is to blend right into their multicultural, inclusive, and welcoming environment. 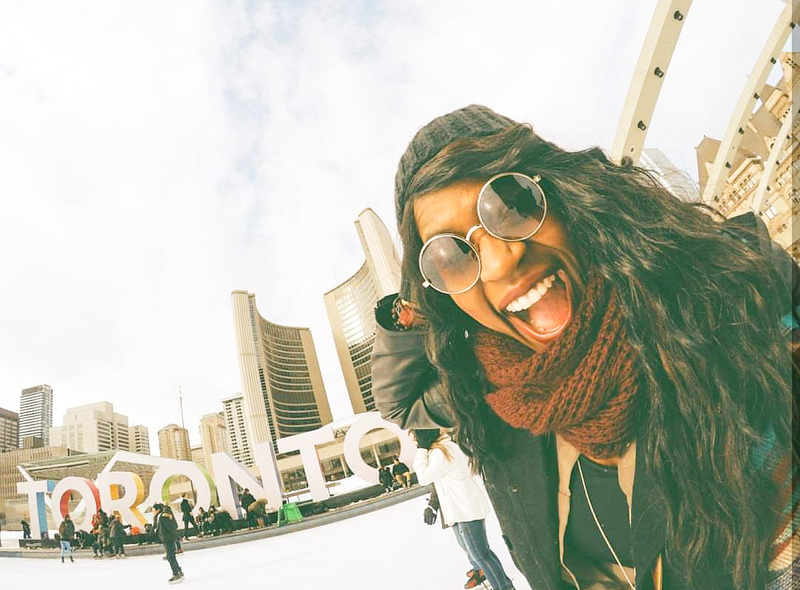 Canadians are known as some of the friendliest people in the world, and it comes at no surprise that people around the world want to make it their home. Disclaimer: This post was written in partnership with ItsCanadaTime.com, but as always, all words, opinions, and puns are my own.